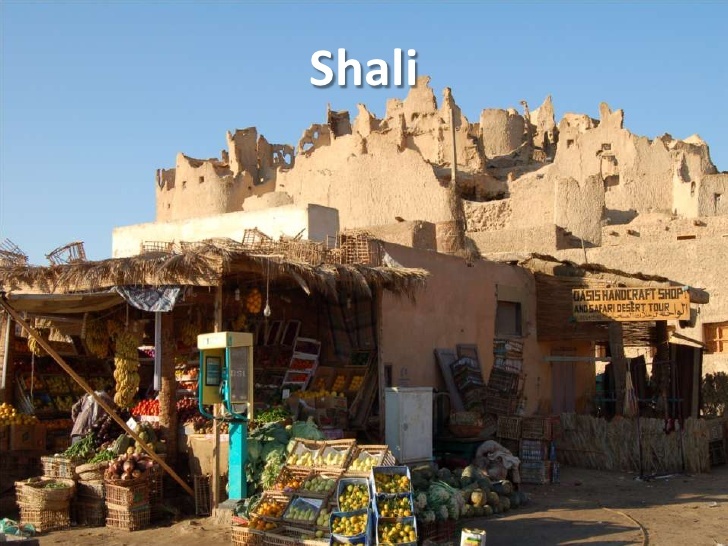 I used this image of a Siwa Oasis shop In The Luna Legacy. Which characters find each other here? And how does that relate to finding the holy relic hidden in The Alhambra Palace. Find out in The Luna Legacy.